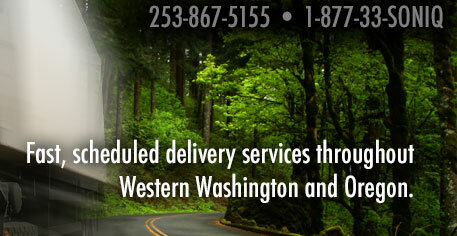 Providing uncompromising service without compromising our beliefs. Highly motivated, goal-oriented individuals pursuing business and personal excellence, constantly striving to establish new and higher standards of success within our industry. That business should exist for a higher purpose than financial reasons alone. We exist for the higher purpose of helping individuals develop and utilize their talents to pursue their dreams and ambitions. Our service should be of the highest quality. We offer service we believe in and take personal pride in our work. Our customers are the very foundation of our business. Our only true asset is our ability to serve them. Our competitors are just that, but may also become our partners when our client’s best interests are involved. We endorse the efforts of those who truly serve others, and seek to cooperate with them. A fair and honest profit is essential to the ongoing development of our business and its ability to fulfill its purpose. We refuse to do business with anyone on an unprofitable basis, lest we fail all who we serve. We have a responsibility and obligation to one another at SONIQ Services, Inc. to improve each others’ lives-at the employee level, to filter into the family, the community, the Nation, the world, and into God’s Kingdom. We look for more within an individual than they may see within themselves-their gifts, talents, abilities, and potential. 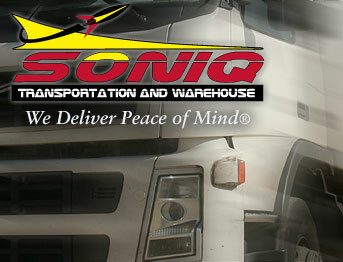 No matter what your upbringing, SONIQ Transportation and Warehouse presents the opportunity for you, based on your passion and desire to succeed, to experience the American Dream.